Nothing thrills like the first sip of a special vintage – or a perfect wine pairing at dinner with old friends. Like a good sommelier, you know a memorable meal delights in the details, from chilled plates for salads to warmed plates for dinner to wine served at precisely the right temperature. 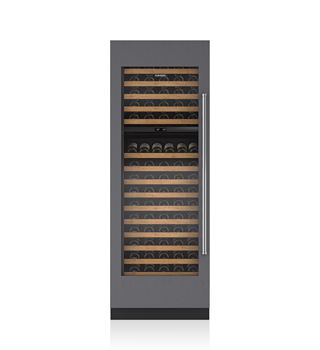 Your dream kitchen starts with a Sub-Zero wine storage unit (or perhaps a pair) for the perfect way to preserve and showcase your cherished collection. You know a thing or two about wine pairings – and the proper temperatures for serving Bordeaux, pinot noir and the other varieties you favor. 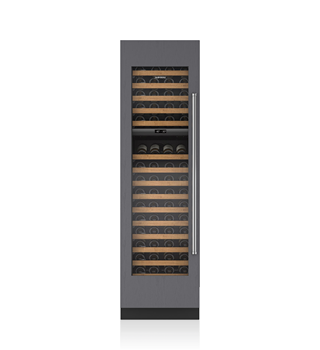 Sub-Zero Integrated wine storage preserves the character and complexity of wine, and has two temperature zones so both reds and whites are properly chilled. Install it in pairs, trios and beyond, and let no bottle of wine go un-babied, no matter how large your collection. Your special wine reduction can make the meal – don’t trust it to a less precise cooktop. 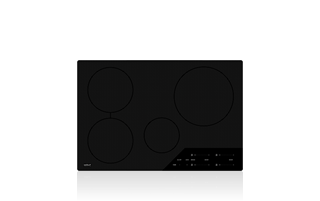 Our 30” induction cooktop gives you powerful heat to sear quickly, and most crucially, instant temperature response and control to confidently leave your pan sauce to simmer while you’re decanting another bottle for your guests. You understand that different grape varietals thrive in different climates. So too do the meals you prepare. 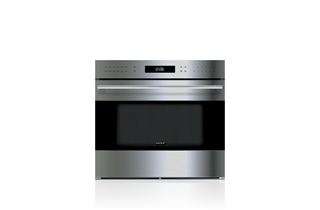 With two convection fans and four heating elements, controlled by 10 distinct cooking modes, the Wolf E series oven ensures that every dish gets the right combination of heat and airflow for memorable results. 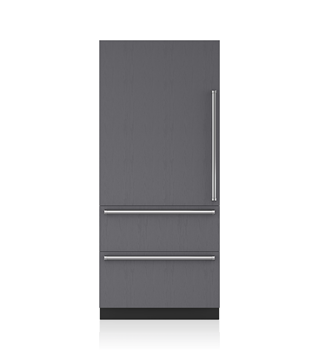 Whether you’re storing a nutty aged Gruyere, fresh scallops or your own signature red wine sorbet, it will stay fresher longer in a Sub-Zero 36” over-and-under refrigerator/freezer. Dual refrigeration ® provides a separate environment for both fresh and frozen foods, while NASA-inspired air purification guards against mold, viruses, bacteria and the ethylene gas that hastens food spoilage.